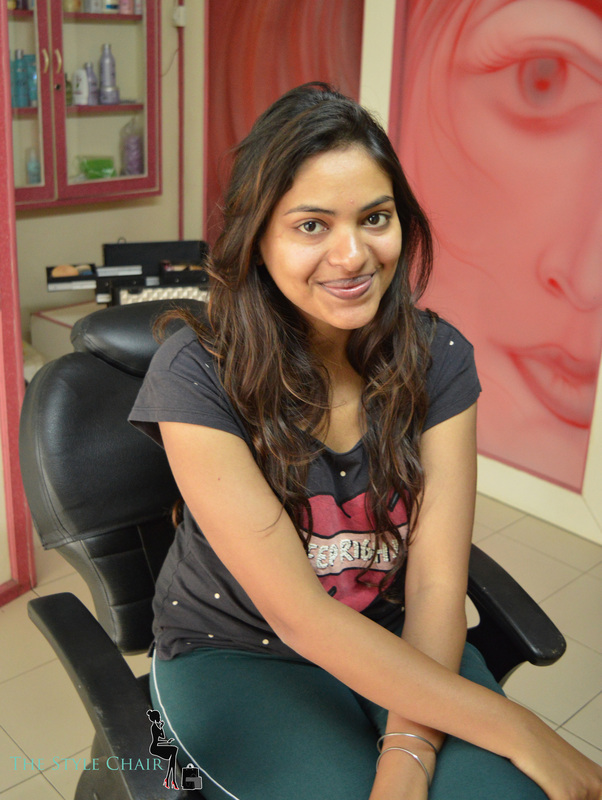 Wheatish skin tone is the most commonly seen skin tone in India. Ive decided to tell you about Wheatish skintone, Do’s & Dont’s and Day to Night look for Wheatish skin tone. What is Wheatish Skin Tone? Wheatish means light brown coloured! So Wheatish Skintone is basically medium toned skin that is neither too fair or too dark! In terms of Makeup, Wheatish skintone the skin has a yellow-orange undertone. Which in simple terms means basically the skin reflects a yellowish orange tone from within. Things to Do while doing Makeup for Wheatish Skin. 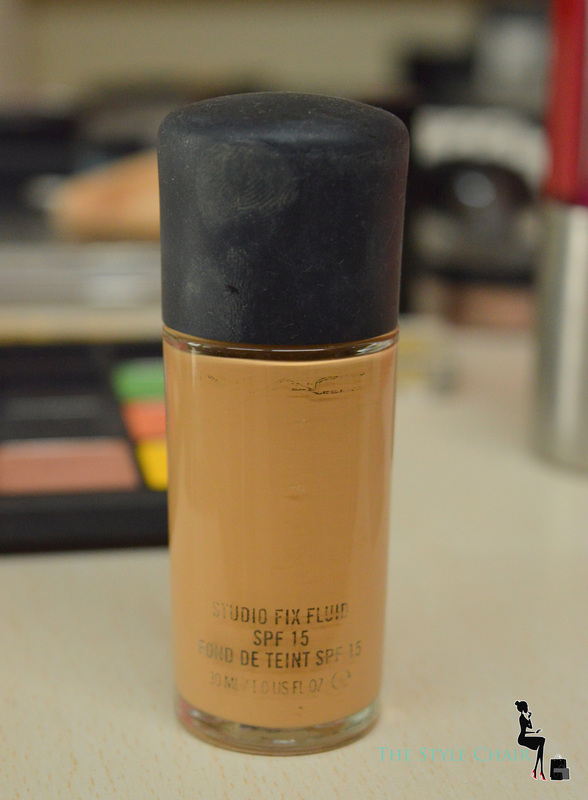 Most of the wheatish or darker skin tones haves oily skin type so use a water based foundation. Use gold toned eyeshadows or highlighters. Warmer tones blend better with wheatish skin. Use lipstick shades like Burgundy, Maroon, Rust & Mauves. 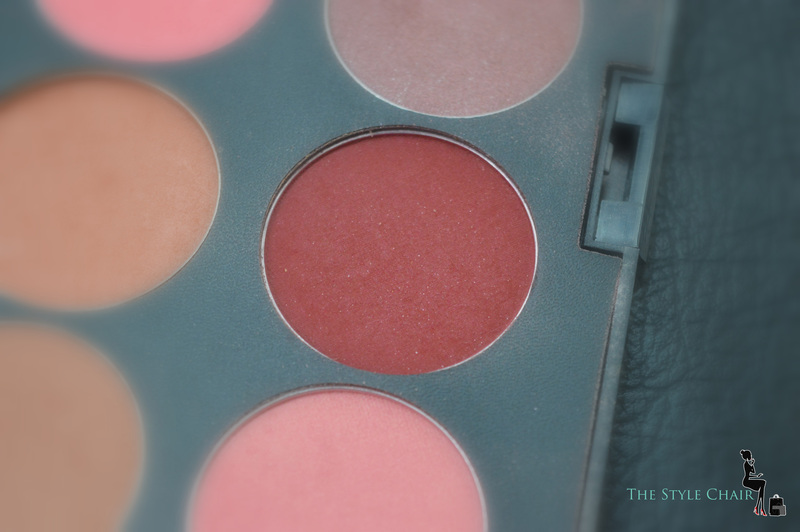 Use darker toned blushes like plum shades & deep red. Bronzers too work best with wheatish skin. Do not use silver eyeshadow or silver toned highlighters. These will just look garish on wheatish skin. Do not use bright Orange or pale pink lipsticks. 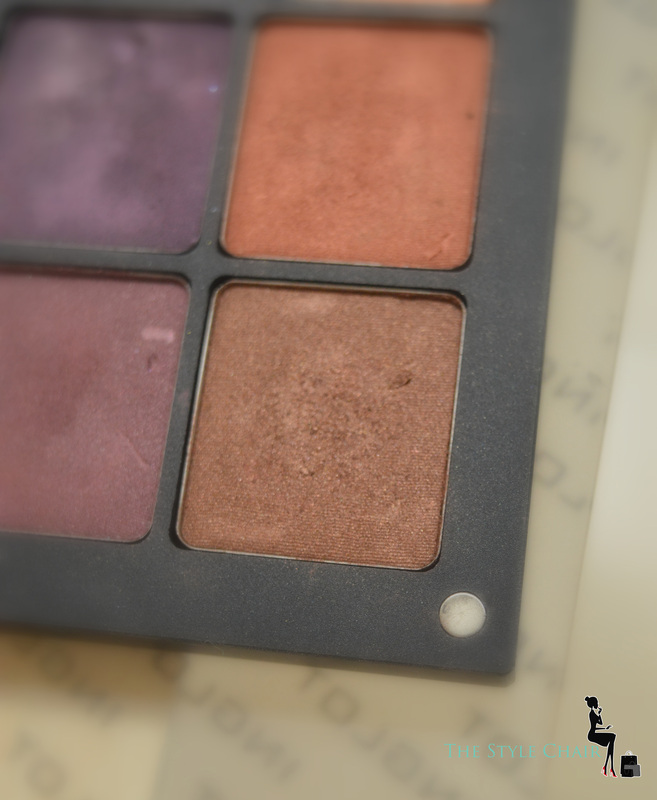 Do not use light pink blushes as these will not blend or add the correct flush of colour to the cheeks. So, today I’m going to show you a Day & a Night Look. 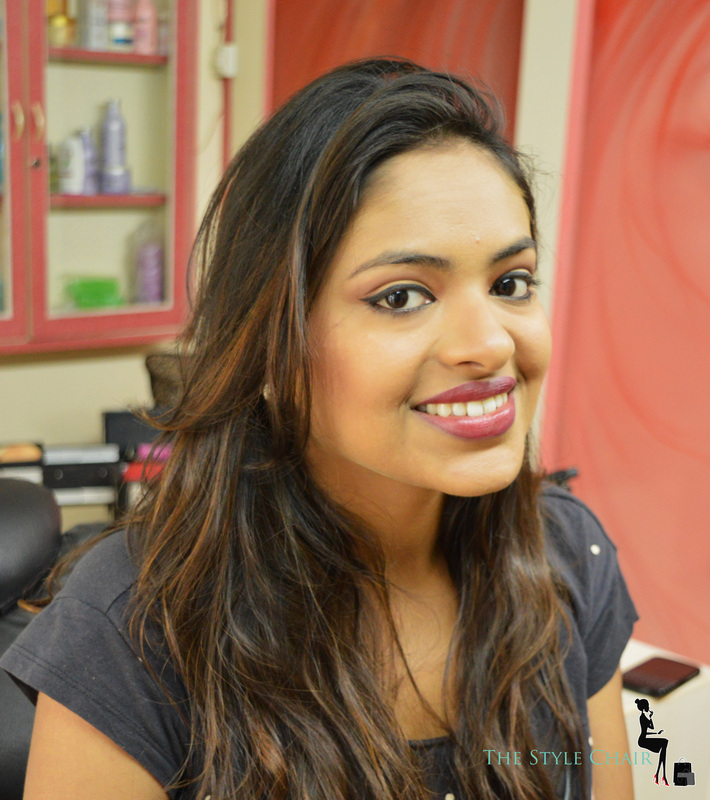 My friend Tanvi here has been an absolute sport to have come down to my salon & model these looks for me. 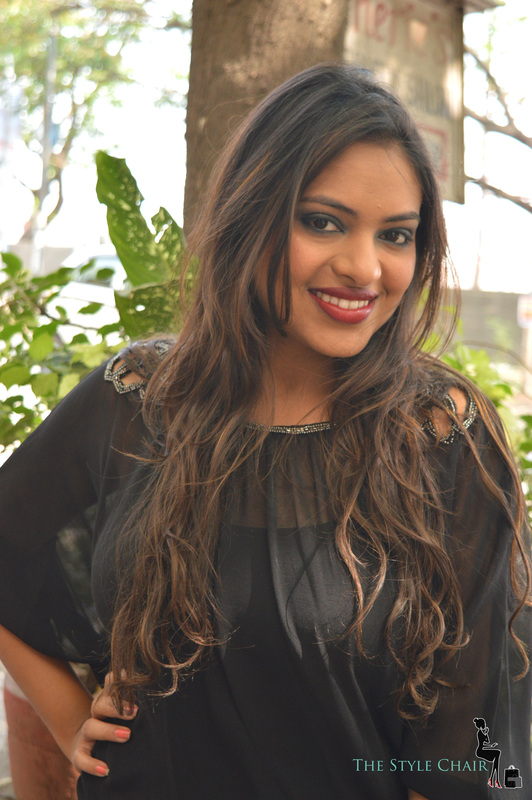 First is the Day Makeup look which I transform into a Night Makeup look. Day Makeup for Wheatish Skin. 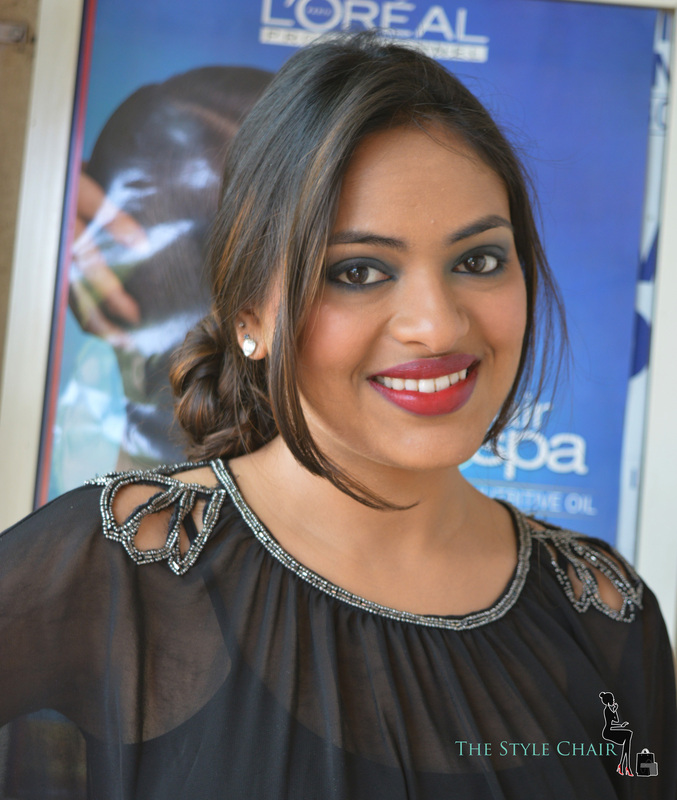 Here’s a pictorial Step-by-Step of the Day look with the Products used. 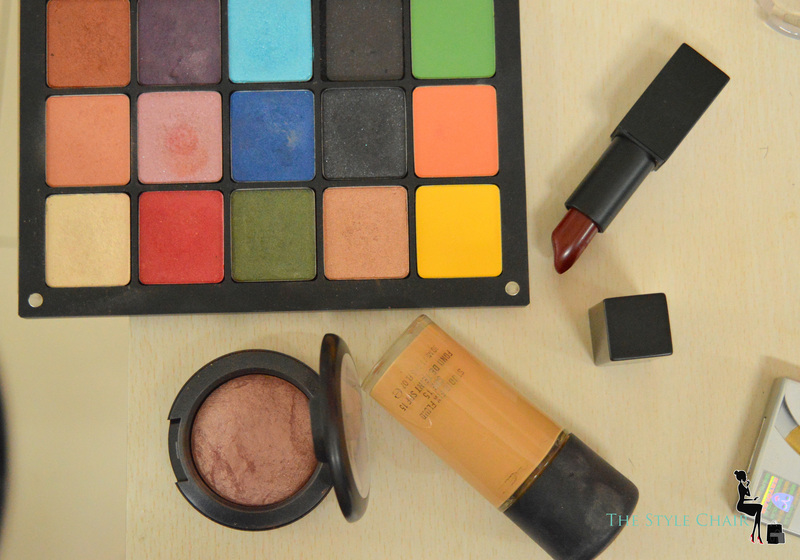 L to R- Inglot customised Eyeshadow palette, NARS Charolette Lipstick, MAC Studio Fix Foundation & MAC Blush. 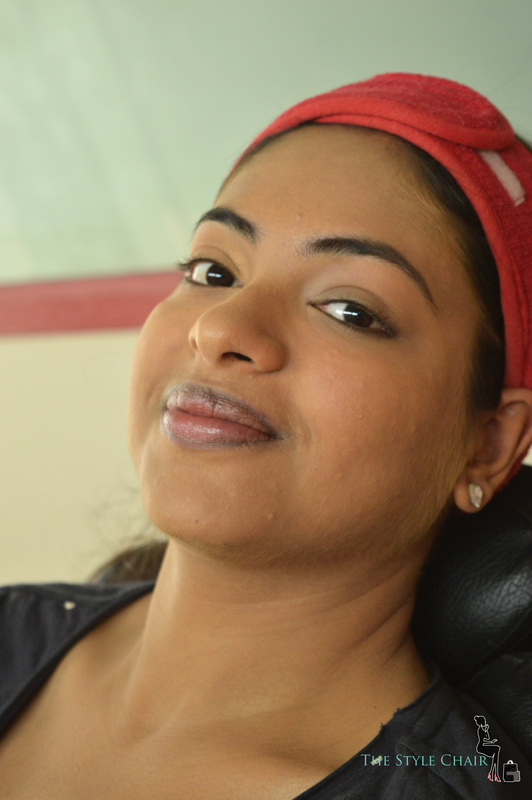 Tanvi has fairly good skin naturally with no marks & hardly any outbreaks either. For the eyemakeup used a Rose gold eyeshadow for the whole eyelid. 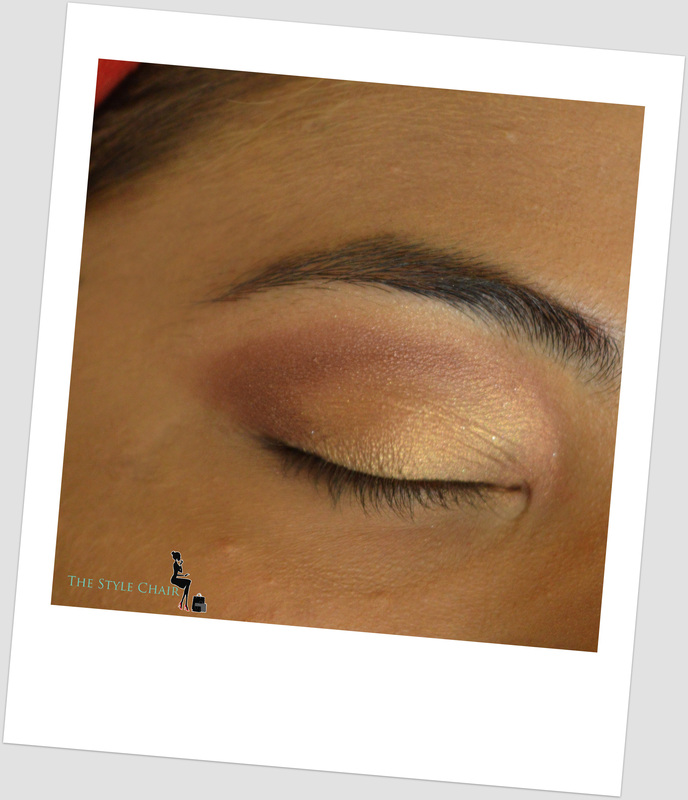 With a pen/ smudger brush applied a dark brown eyeshadow on the crease-line & blended it. 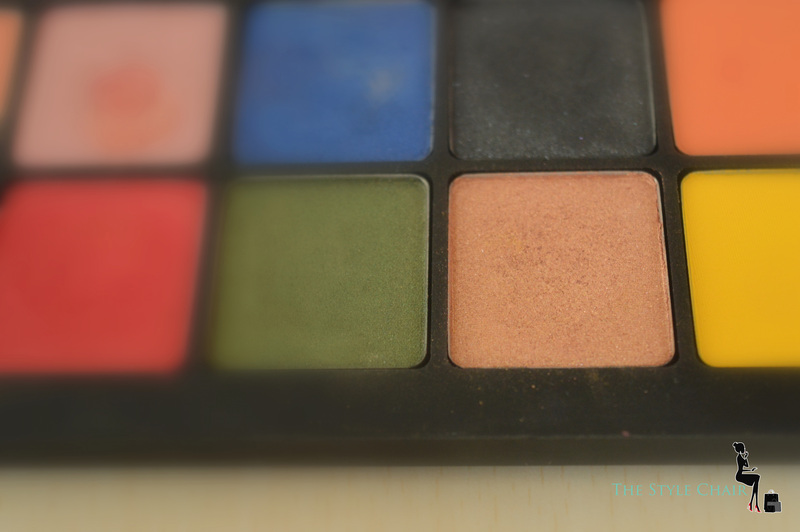 With a darker shade on the corner & crease line the yes lack the contouring! Apply a thin Winged eyeliner! 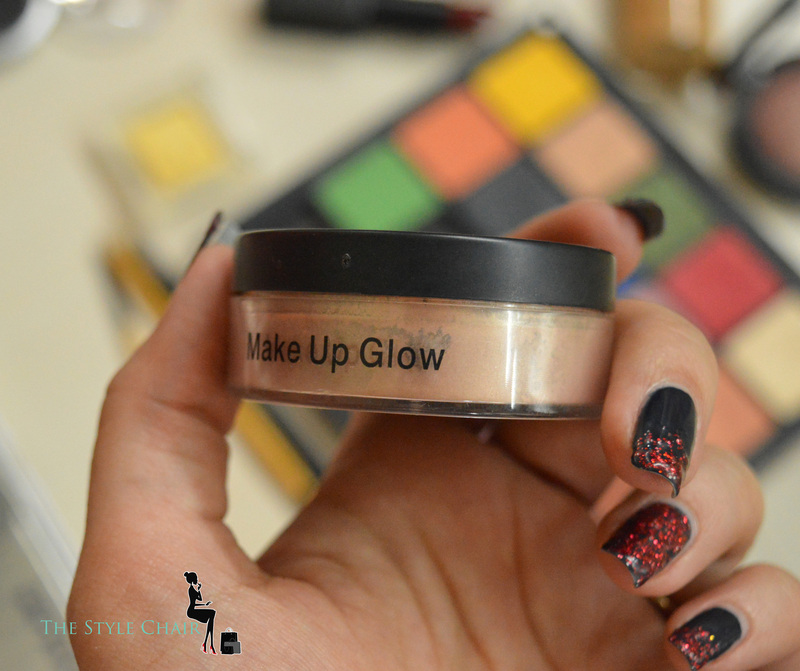 Use a goldish highlighter above the outer corner of the cheeks & below the eyes. Use slight amount of bronzer below the cheek bone. 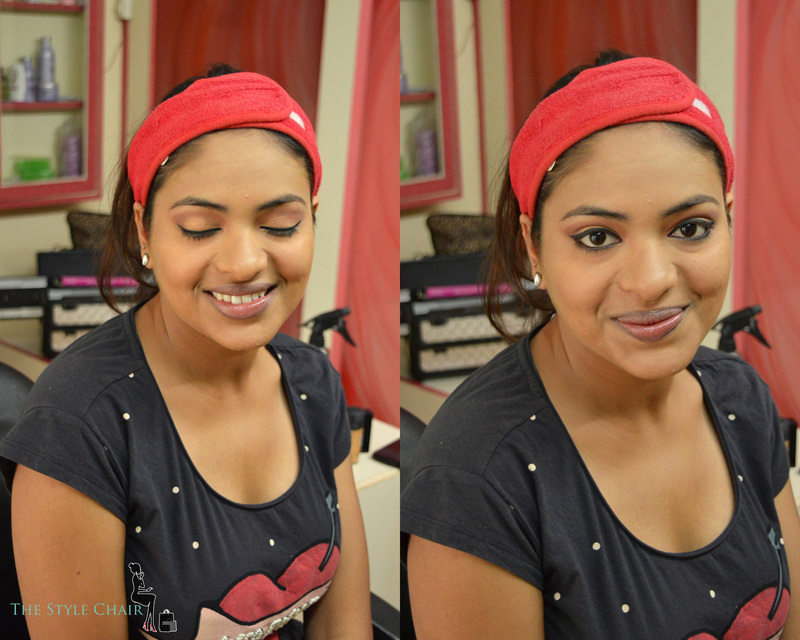 Now that we are done with a simple yet elegant Day Look lets Transform the same into a Night Look. Night Makeup Look for Wheatish Skin. 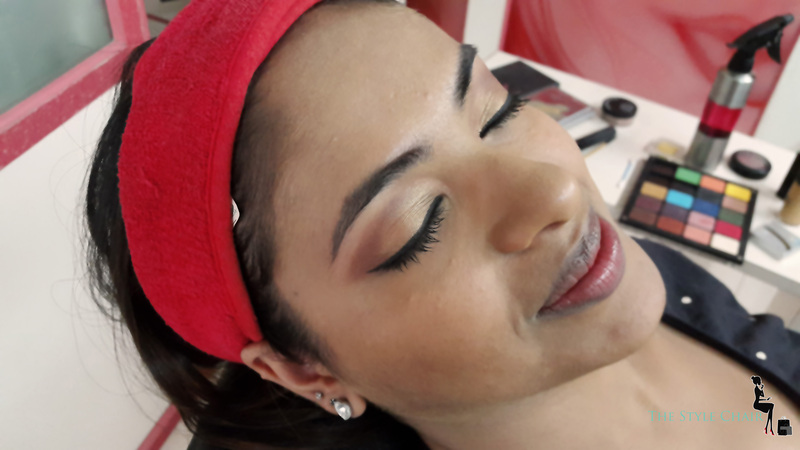 Dab off the eye-makeup until very little is left & using the rest of the makeup as it is, we shall mainly transform the eye makeup & darken the contouring & the lips! 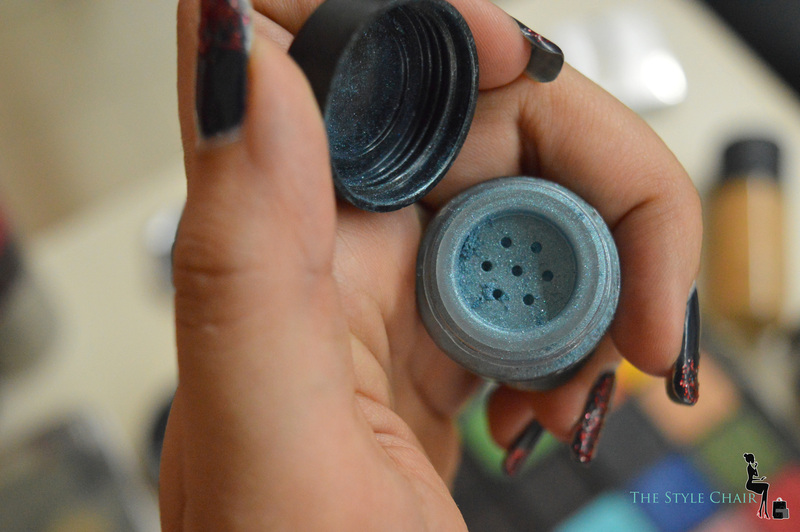 Add a light blue eyeshadow pigment to the inner corner of the eye. 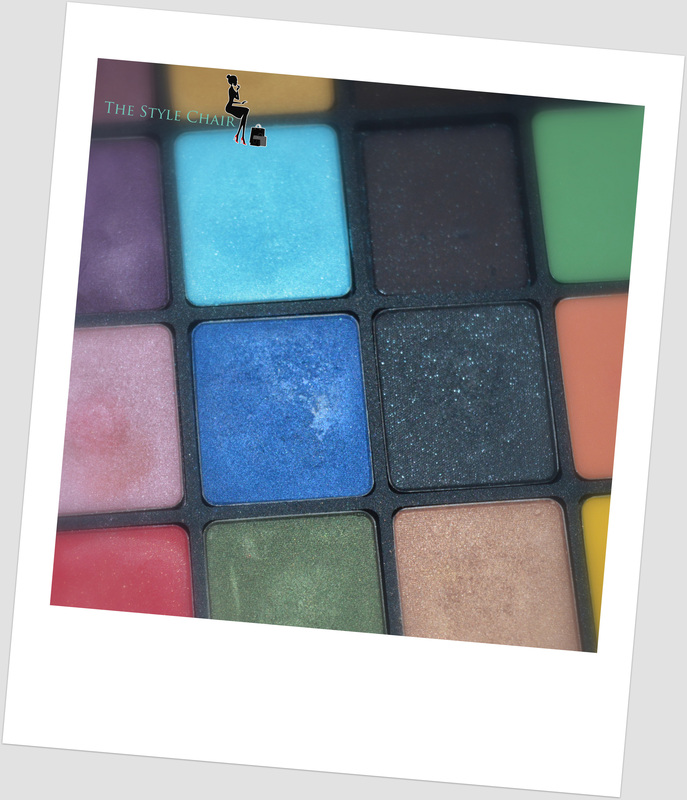 Use a mix of royal blue & a shimmery black eyeshow to cover the whole eyelid. 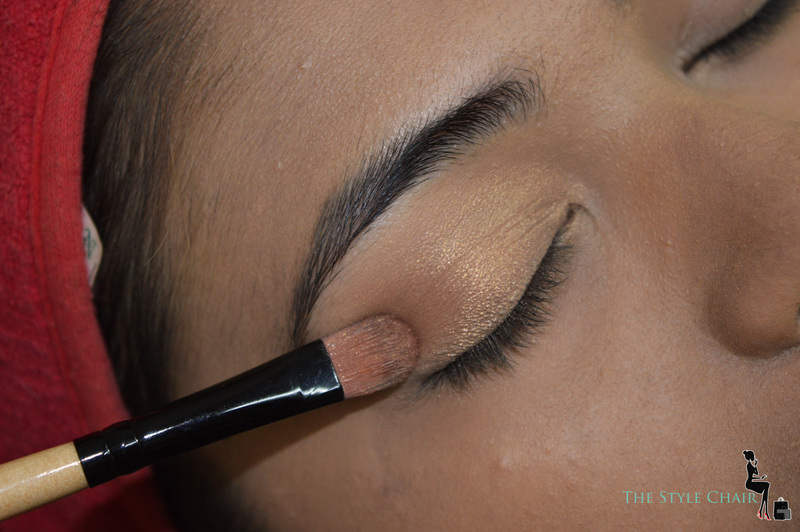 Blend the outer line created to avoid harsh lines! Apply Kohl to the upper & lower waterline & blend. This will give a smudged & smoked look! Dark red or True rouge Blush. 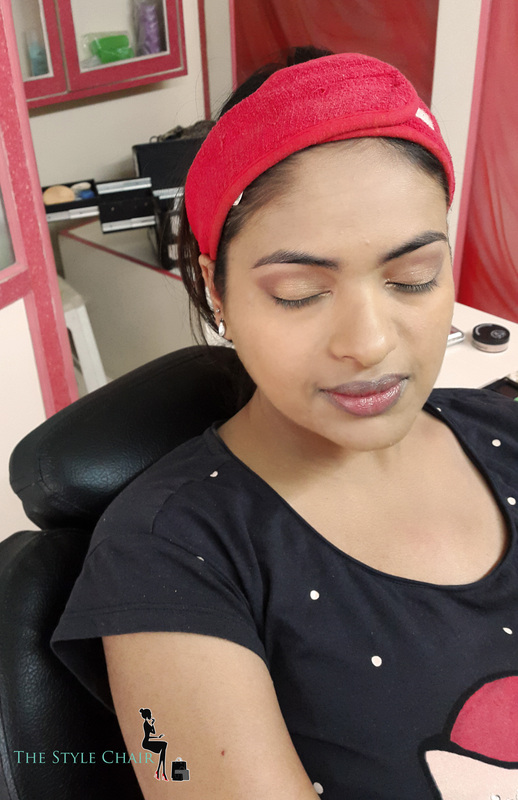 Use an actual Rouge coloured Blush from the outer corner of the cheeks & blend inwards. Darken the lipstick to give it a well pigmented Maroon lips look. Here’s a quick night look for Wheatish Skin. Hope you all have learnt about Wheatish Skin Makeup. Even if you don’t have wheatish skin you can definitely help a friend out who has wheatish skin tone. what is your skin tone? weatish or dusky? sorry to I ask that, I am bit confuse . My skin tone is fair to wheatish! Hi, can you suggest some affordale lipsticks and makeup products for daily wear for wheatish skin? My face is a bit dark than my body? Sure I can! For affordable makeup try out Maybelline as its of good quality as well! 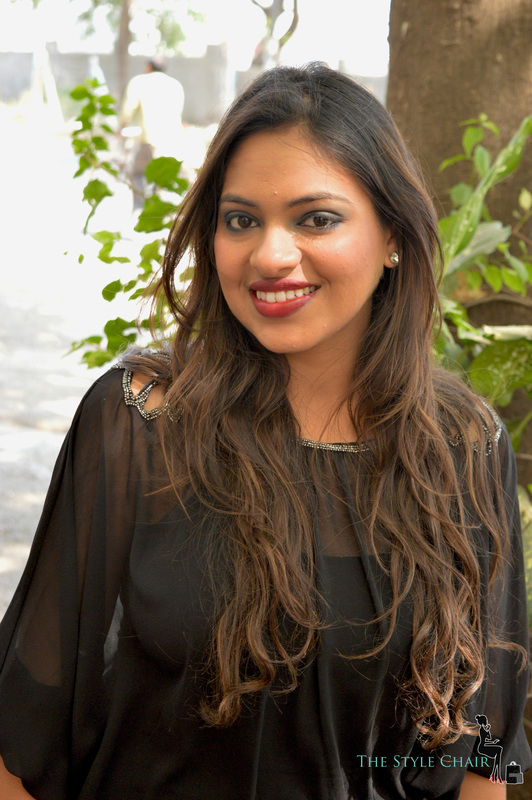 On Nykaa as well u have good brands that will also go well with darker tones so do check those out. Hey i have wheatish complexion which primer,concealer,cream and foundation i should use.i have tried lakme,maybelline or more products still i didn’t find them useful for my skin.would you please tell me which product or tone i should use to make my skin look gorgeous. Hey yes Rose Gold will look fab. The shade is one of the two, sorry don’t remember- 605/407. If you love palettes then definitely get the Rose Gold Huda Beauty Palette it is love.